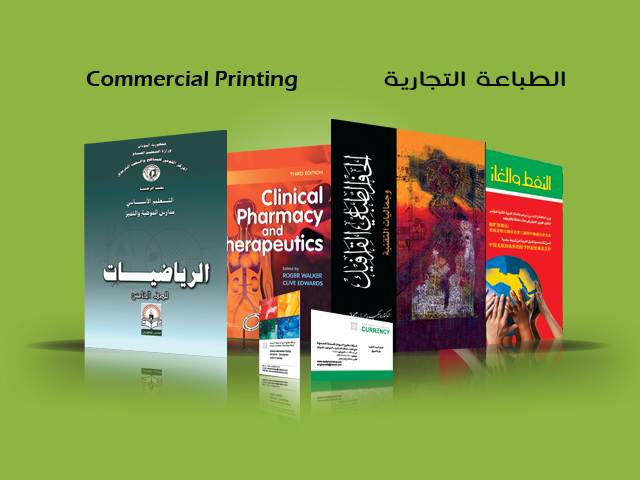 The National Production Department is responsible for high quality prints by recruiting best experiences to promote, develop in this field, and to contribute to social responsibility such as printing cultural books and magazines, places a premium importance on school text books for pre-school, primary, secondary levels; besides university references. Noteworthy, the SCPP is a winner of ISO prize 9001/2000 in 2004, with great potentials which enables it to operate in all fields of printing with sister and friendly countries. 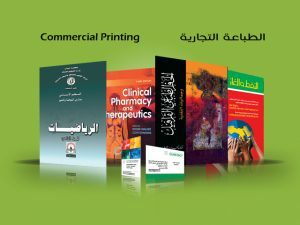 We have many offers that will cater to the needs of the ministries of finance and banks in those countries, and fully prepared to satisfy their different types of printing requirements. Furthermore, we have surplus productive capacities as our present and future personnel may of assistance in neighboring countries in various activities in which the SCPP is involved.